As of this morning, you can get your daily wireless news right from your Alexa device. 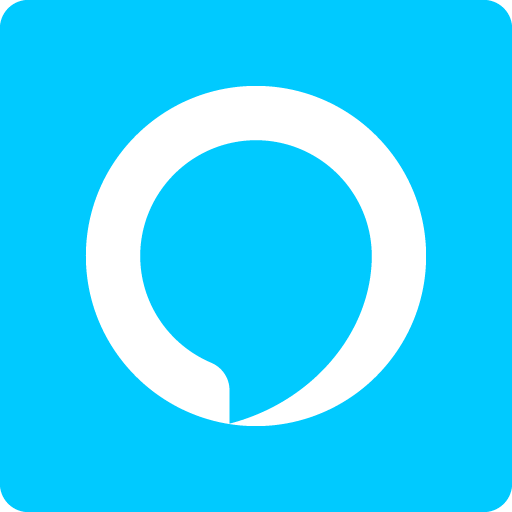 NWIDA has added a custom skill to have the Alexa smart devices read the latest news posts – right to your Flash Briefing! That’s it! Now Alexa will read you our latest news on wireless, the merger, 5G, and other important information the wireless world, and the independent dealer in particular, should know. ← Time to Lower the Odds?